Cordyline is a small genus containing approximately 15 species of evergreen trees and shrubs native to New Zealand, Australia, India and South America. 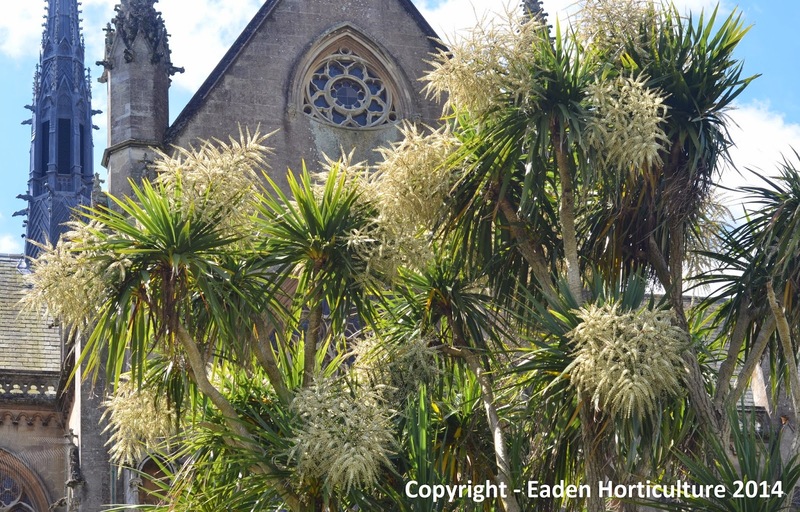 However the species that is by far the most cultivated for garden and landscape use is Cordyline australis, otherwise known as the 'cabbage palm' or 'cabbage tree'. 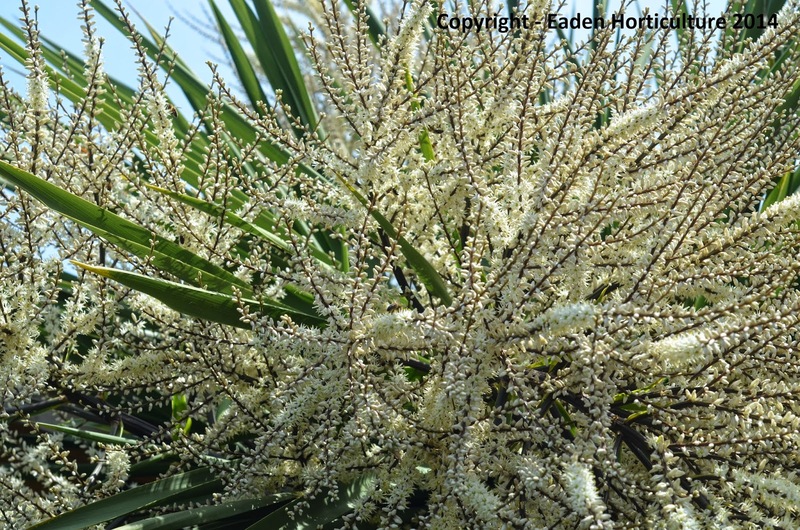 Cordyline australis is a small, conspicuous tree that forms from a single truck bearing a number of stout ascending branches. The older the tree the more branches are produced each branch is crowned by a large dense mass of long sword-like leaves. The flowers are small, creamy-white and particularly fragrant making them a favourite of honey bees. The flowers are produced on one or more large terminal panicles in the early summer and will last up to six weeks. Once flowering is over the branch holding the flower will break to produce further branches. Growing up to 25ft tall and 6-10ft wide, Cordyline australis is a slow growing species, but despite its tropical and subtropical origins it is surprisingly hardy and as such is a favourite choice for creating a tropical effect in colder, northern European climates. Cordyline australis will grow well in any fertile, well-drained garden soil. They prefer a sunny position but will also do well in partial shade. 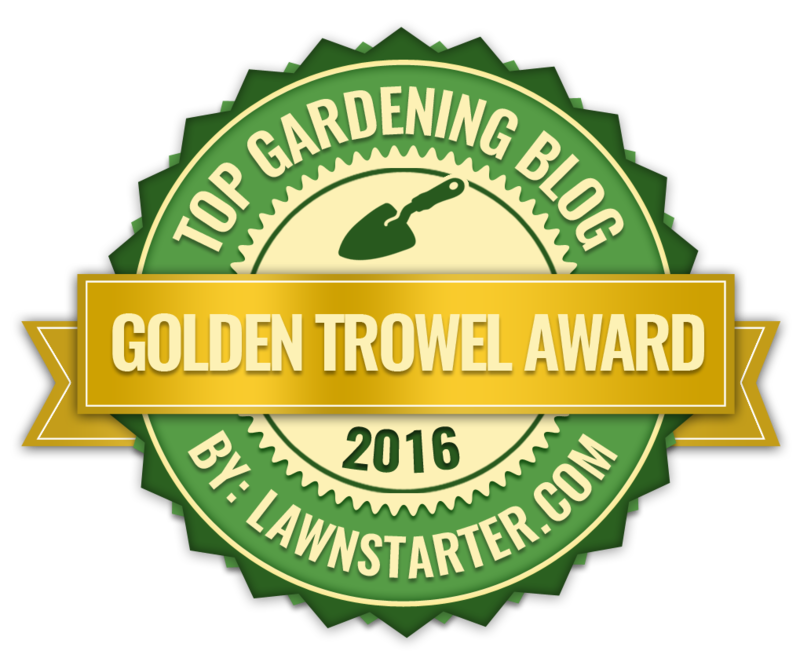 They are tolerant to exposed regions with strong winds and even salt spray but foliage will suffer a certain amount for burning at the tips. To get the most out of your cordyline provide a liquid fertiliser every 10 days or so from May to September. Water cordylines freely over the summer but only keep moist over winter. They are capable of going down to - 4 to 7 degrees Celsius but any further and they will require protection to prevent permanent cold damage. Cordyline australis was brought into commercial production in 1823 and received its Award of Garden Merit from the Royal Horticultural Society in 1953.